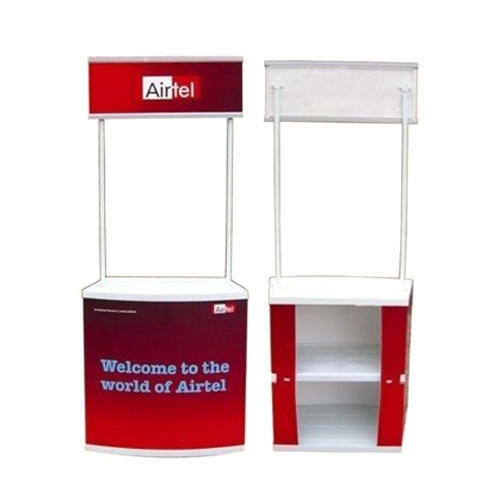 With an objective to fulfill the ever-evolving demands of our clients, we are engaged in offering a wide assortment of Promotional Advertisement Table. Established in the year 2013, Jeet Enterprise is engaged in manufacturing, Import, wholesaling and exporting of Canopy Tent, LED Display Screen, Sign Boards, Rollup Stand, Promotional Umbrella and Many Products of Display Advertising. These products are extremely admired in the industry owing to their characteristics and low prices.